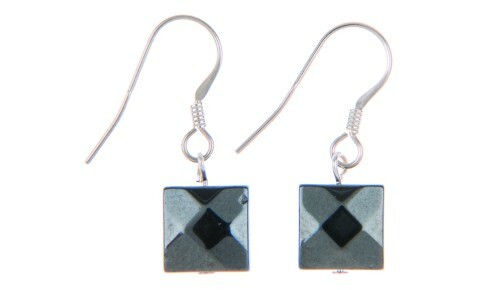 Squares of Haematite in bronze colour with sterling silver hooks-Earring drop length: 1 inch / 2.5 c.. 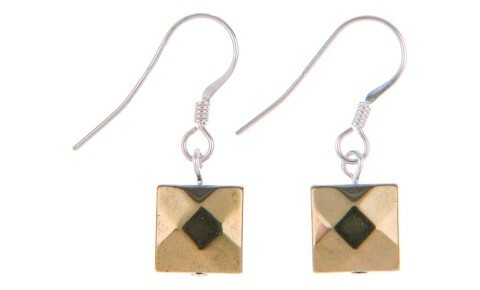 Squares of Haematite in gold colour with sterling silver hooks.-Earring drop length: 1 inch / 2.5 cm.. 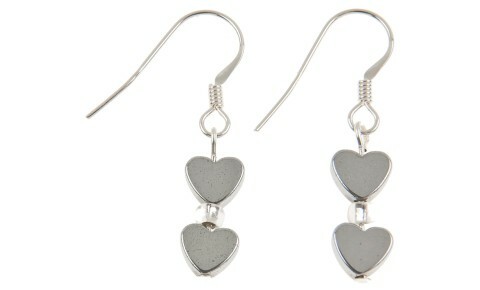 Squares of Haematite in gun metal colour with sterling silver hooks.-Earring drop length: 1 inch / 2..